On May 8, 1889, Vincent van Gogh committed himself to the Saint Paul Asylum in Saint-Rémy, an isolated estate where he remained as a voluntary patient for a full year. Throughout this time, Van Gogh kept up a continuous correspondence with his brother Theo about his art, mental condition, hopes, and ambitions, along with his despair and sense of failure. His asylum year was Van Gogh’s most raw and desperate period, yet also his most creative, producing nearly a masterpiece a day. He painted many of his most famous works at the asylum, such as The Round of the Prisoners, Sorrowing Old Man, and Starry Night. 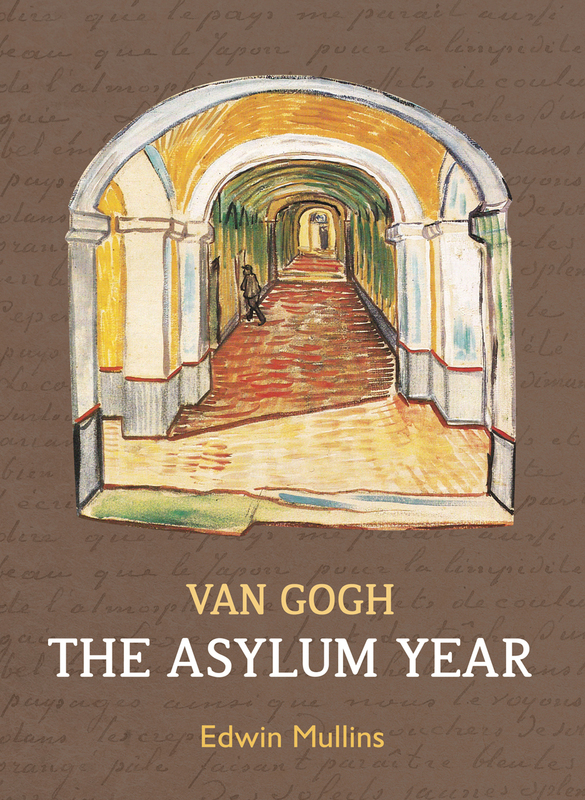 In Van Gogh: The Asylum Year, Edwin Mullins offers a month-by-month account of that crucial penultimate chapter in Van Gogh’s life. Mullins examines this period as a self-contained episode, unique within the history of Van Gogh's artistic genius. Containing an excellent variety of paintings and sketches from that year, correspondence with his brother, and extensive biographical and historical material, this book is a magnificent study of this most impassioned and prolific year.